This holiday weekend, all you need are just a few minutes to remember the veterans and their sacrifices. The Director of the Wisconsin Veterans Museum encourages people to stop by sometime this Memorial Day weekend and take a look at the exhibits and displays depicting significant events in Wisconsin military history. 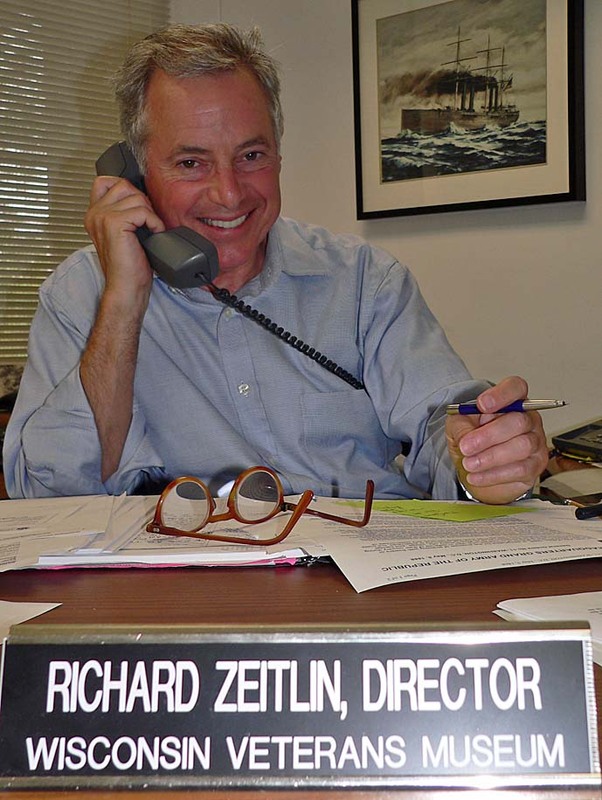 Dr. Richard Zeitlin, PhD , ( pronounce ) says it’s very important for people to keep in mind the meaning of the holiday. 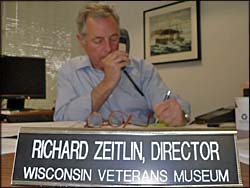 Zeitlin stresses, the state Veterans Museum is for historical purposes, not political. In addition to the exhibits, you’ll find an interactive Civil War computerized record display, so you can look up the record of your ancestors. The Wisconsin Veterans Museum will have special Memorial Day weekend hours, and will be open on Sunday from Noon to 4:00 p.m. and Monday from 9:00 a.m. to 4:30 p.m, and it’s free admission. If you can’t get to the state Veterans Museum, located in Wisconsin’s capitol city, Zeitlin says you can go online to see some displays or check out the satellite facility, Wisconsin National Guard museum, located at Volk Field in Camp Douglas. Also, there will be plenty of Memorial Day ceremonies throughout the state . The National Moment of Remembrance asks Americans to pause for a moment of silent contemplation, wherever you are, on May 28th, at 3:00 p.m., to remember America’s fallen soldiers.